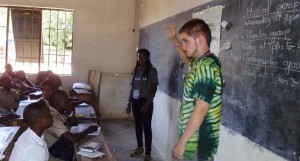 Josh Lewis who volunteered in Togo with Y Care International has been awarded International Volunteer of the Year by the Wales Council for Voluntary Action. The annual awards recognise the efforts of inspirational people or organisations in Wales who’ve made a real difference to their communities or to the lives of others. Josh from Swansea YMCA spent 12 weeks in Togo working with young people who are at risk of crime and criminal activity. Josh’s placement saw him visit young people in prisons trapped by the justice system. Seeing young people held in prison for long periods of time, without trial, for petty crimes, gave him an appreciation for his life at home in Wales and his ability to change and develop himself. Inspired by the young people he met in Togo, Josh decided he wanted to continue to volunteer and work with young people in his own community. Josh used the skills he had gained from his placement overseas to volunteer at his local YMCA in Swansea supporting youth workers. Through his volunteering efforts both in the UK and overseas, Josh was also nominated for YMCA England’s ‘Young Volunteer of the Year’ award in 2015, recognising his achievement in overcoming obstacles to make a difference to his life and the lives of others. 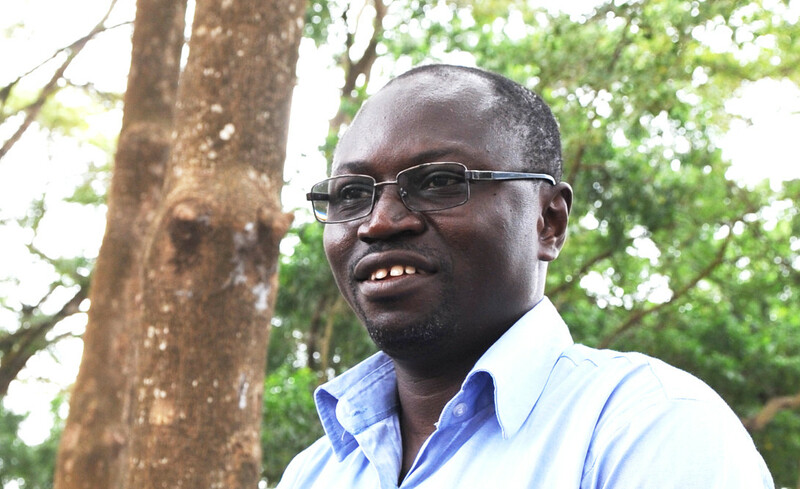 Heartened by his nomination, and harnessing his drive for change, Josh represented Y Care International at Camp Climate in Paris in December 2015 where he campaigned for governments to take action against climate change during COP21. Are you a young person or a youth worker at a YMCA? if you’re 18-25, frequelty visit our website and apply when published to volunteer and gain new skills, boost your CV and help tackle poverty.